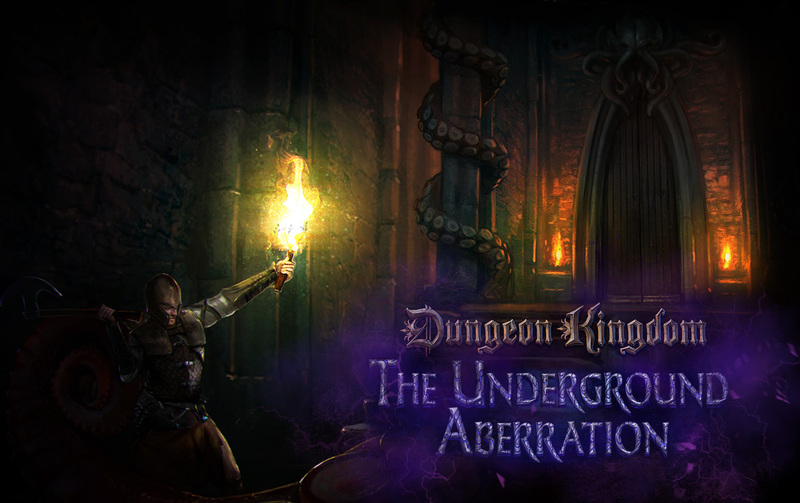 Dungeon Kingdom: The underground Aberration is role playing game designed for Virtual Reality. 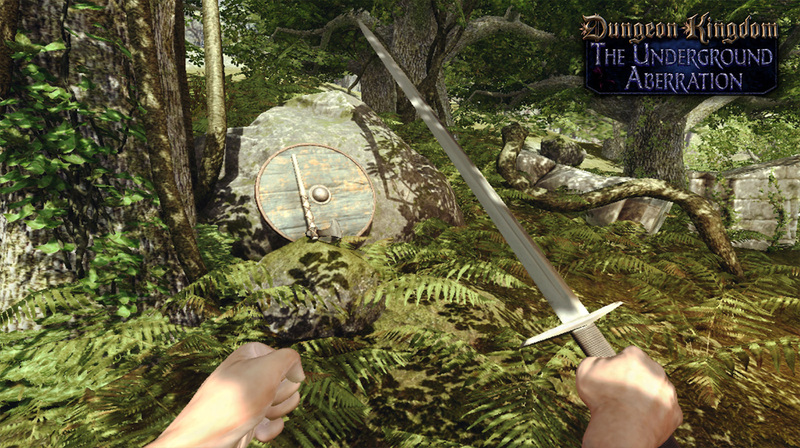 The game is a Dungeon Crawler with advanced rendering and a lot of interactions. You will be allowed to burn the environment, break items, play with lighting, and much more. 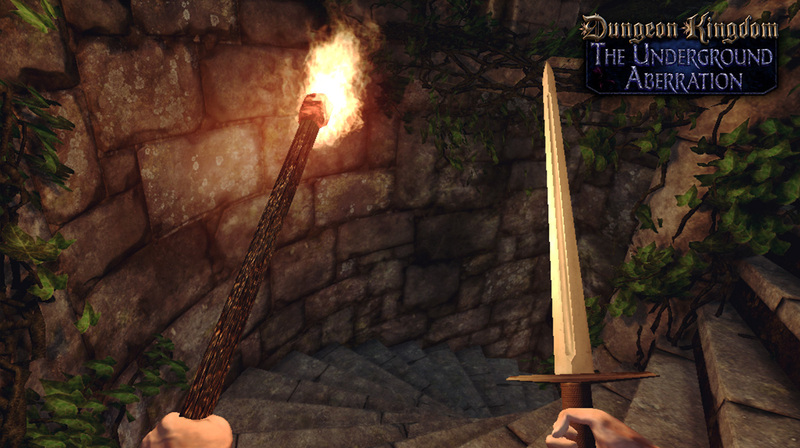 We pushed the physics further that what we did in Dungeon Kingdom: Sign Of The Moon. 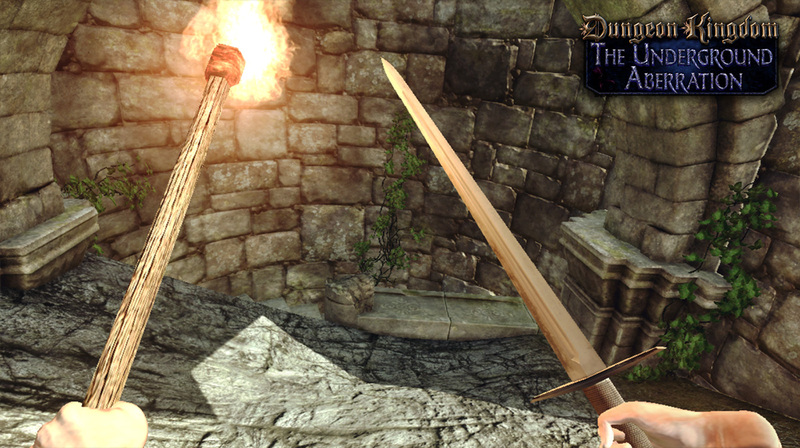 The story was specifically created for this title and the VR capabilities, and it is a spin-off of the Dungeon Kingdom RPG serie.